We invest in Early Childhood and Education Development (ECED) under the Learning Environments pillar to enhance education ecosystems; improving the quality of teachers, parent participation, and nutrition through early stages of learning. 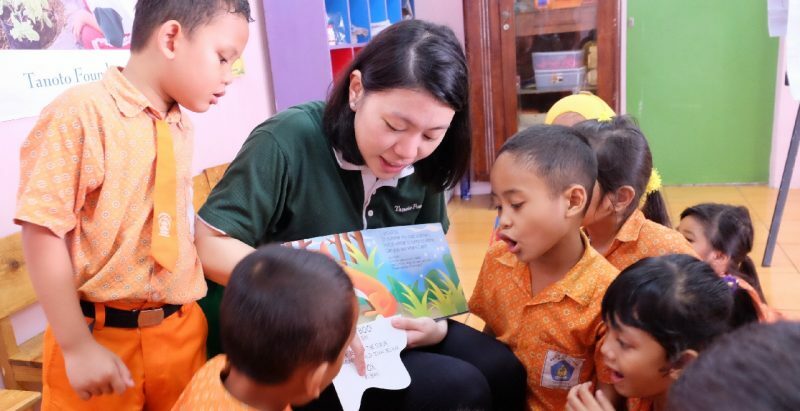 Improving Early Childhood Education in Indonesia by focusing on teacher and school quality, nutrition, and health and hygiene. 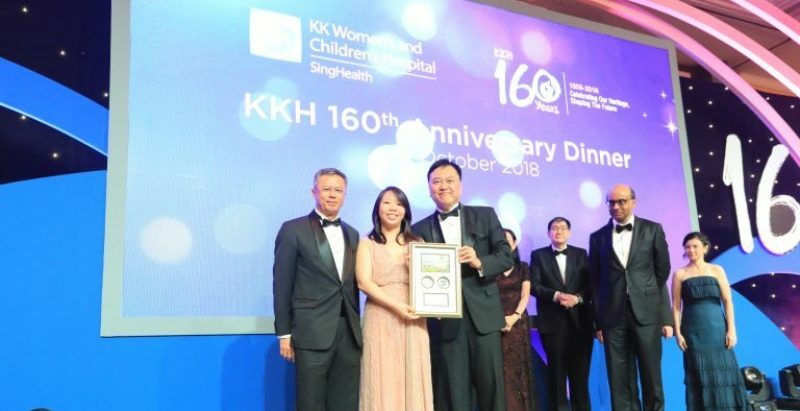 focuses on research and development of best practices in early childhood and maternal health in Singapore. 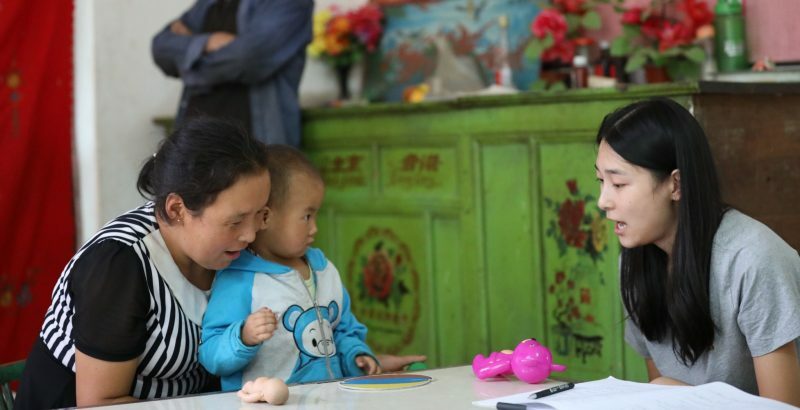 In China, Tanoto Foundation is scaling up the HOPE(Harnessing Opportunity through Parenting and Education), a proven model of enhancing the parenting skills of rural caregivers to promote the development of 0-3 year olds.